Targeting the right niche market is crucial to your success. Choose the wrong one at your peril. Don't loose money and time. 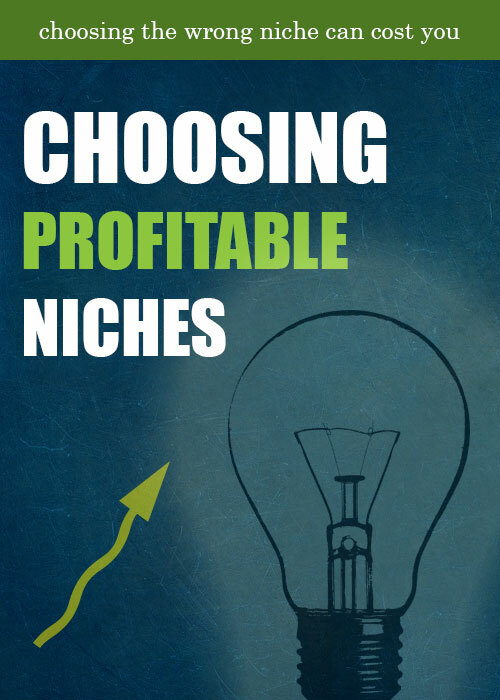 Learn how to pick the right niche product, or niche market for your services.